Kazakhstan moved six spots up in the Doing Business Rankings to number 35 this year 2016. 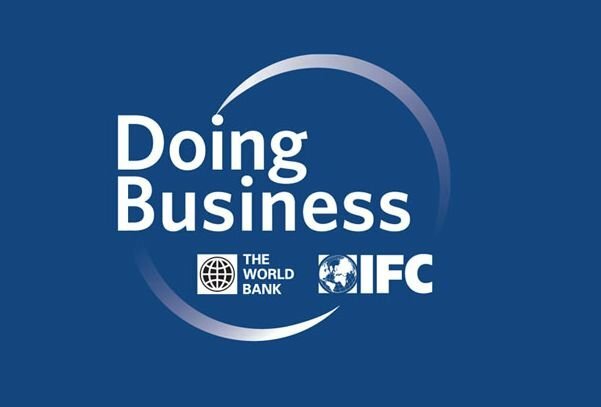 It should be noted that Kenya, Belarus, Indonesia, Serbia, Georgia, Pakistan, the UAE and Bahrain along with Kazakhstan made the biggest progress in the Doing Business Rankings in 2015-2016. New Zealand topped the rankings elbowing aside Singapore which held the number one spot for five consecutive years. Denmark, Hong Kong, South Korea, Norway, Great Britain, the U.S., Sweden and Macedonia rounded out the top 10 of the Ease of doing business rankings. In the rankings Kazakhstan sits next to Japan and Romania. Kazakhstan surpassed all of its partners from the Eurasian Economic Union (EEU) that are placed as followed: Belarus (37th), Armenia (38th), Russia (40th), and Kyrgyzstan (75th). Central Asia's lowest ranked economies are Tajikistan and Uzbekistan. This year's report covers 190 countries and is compiled for the 14th consecutive year.